Don't we all hate to have dust and little particles of dirt hanging around in our car? Want a quick, convenient and effective tool to clean your car or other appliances leaving no trace of dust or dirt? 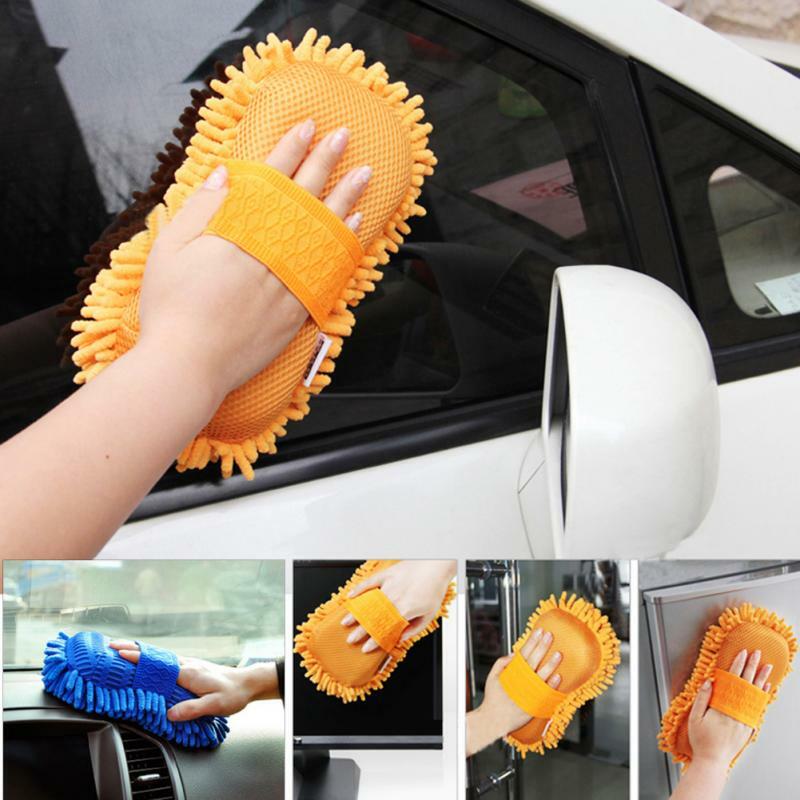 The Super Mitt Microfiber Car Wash Cleaning Glove Is The Perfect Tool! 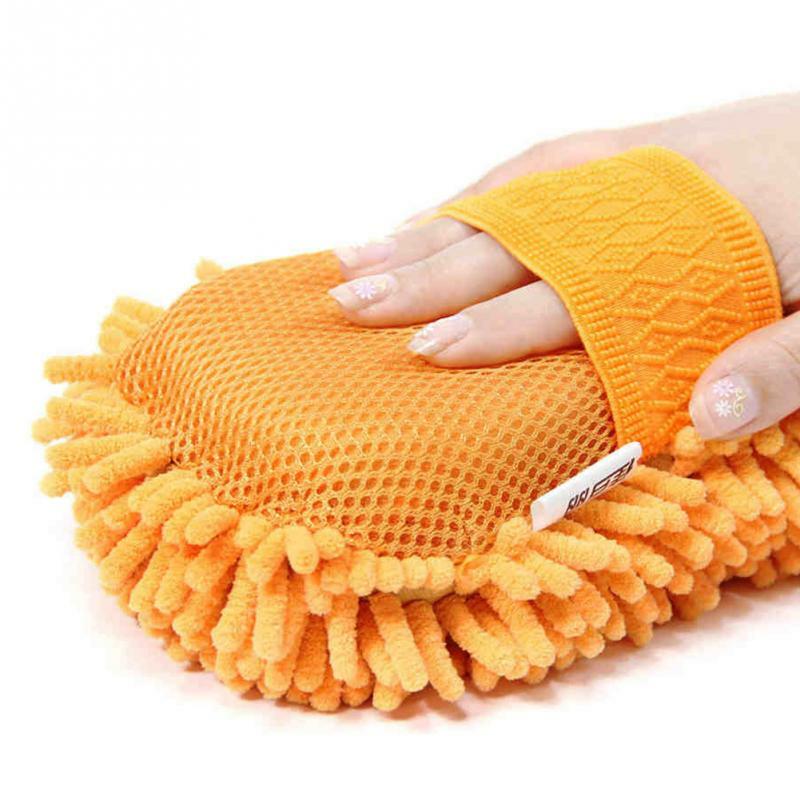 This Car washing sponge/glove is made of microfiber chenille material. Super water absorption, strong detergency, and soft tactility. It uses less water and soap. Soft, comfortable and functional handle grip provides the best user experience. Coral fleece brush cannot leave any delicate scratch surfaces in your car. So it makes the sponge perfect for detailing and drying your car interior and exterior surfaces. 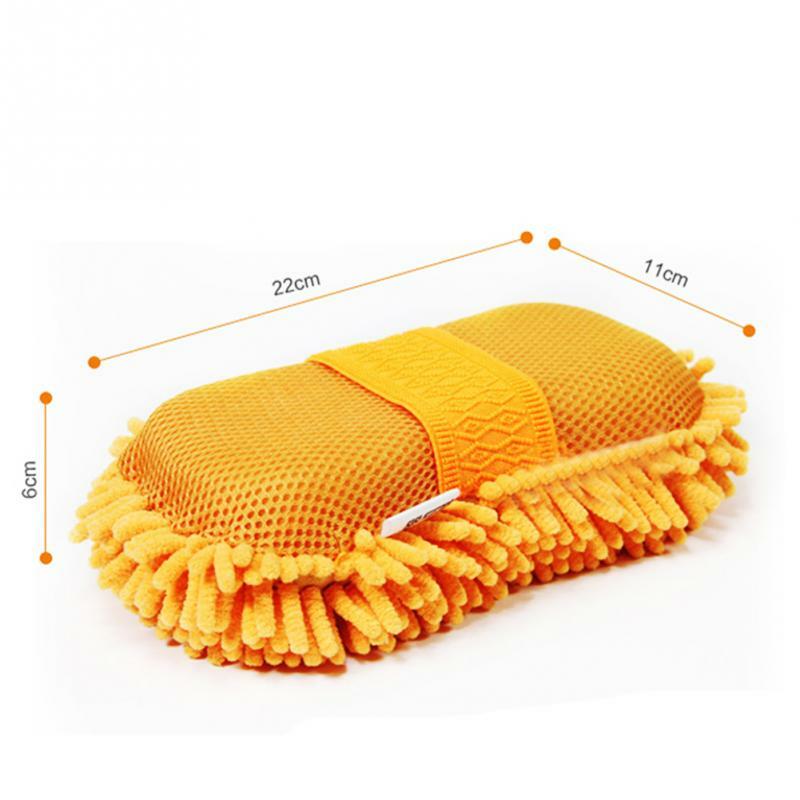 Efficient Cleaning --- The finest quality material and the high density with dual-sided design brings super absorbency for dust, dirt, oil or other liquid, thick absorbent microfiber strands wipe away grime and provide a swirl-free finish! Premium Quality --- Use dual-sided Super Mitt Microfiber Glove, can absorb lots of water and suds. Lint-free, ultra-soft, scratch-free, does not harm your car paint. Our product can be reusable, 100% machine washable. 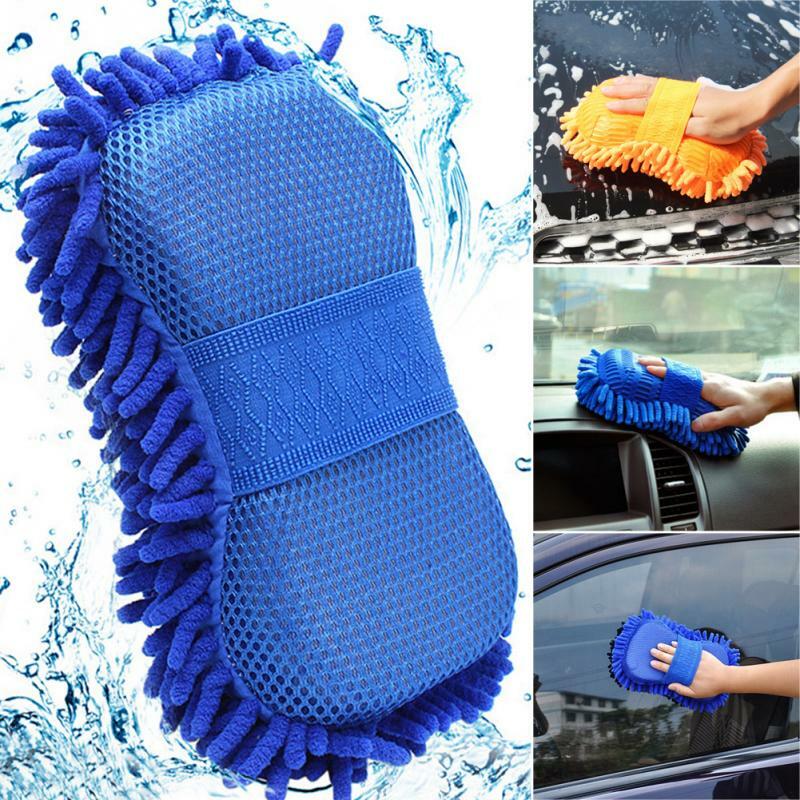 User-Friendly --- The Super Mitt Microfiber Cleaning Glove can be easily slipped onto your hands, easy to take on and off and reduce hurts to your hands when you are washing your car. Wide Application --- Not only use for a car, can be used for truck clean, dust removed, but also for home, bedroom, washroom, window clean. Never make scratches or marks on chrome grille, windshield glasses, review mirrors. 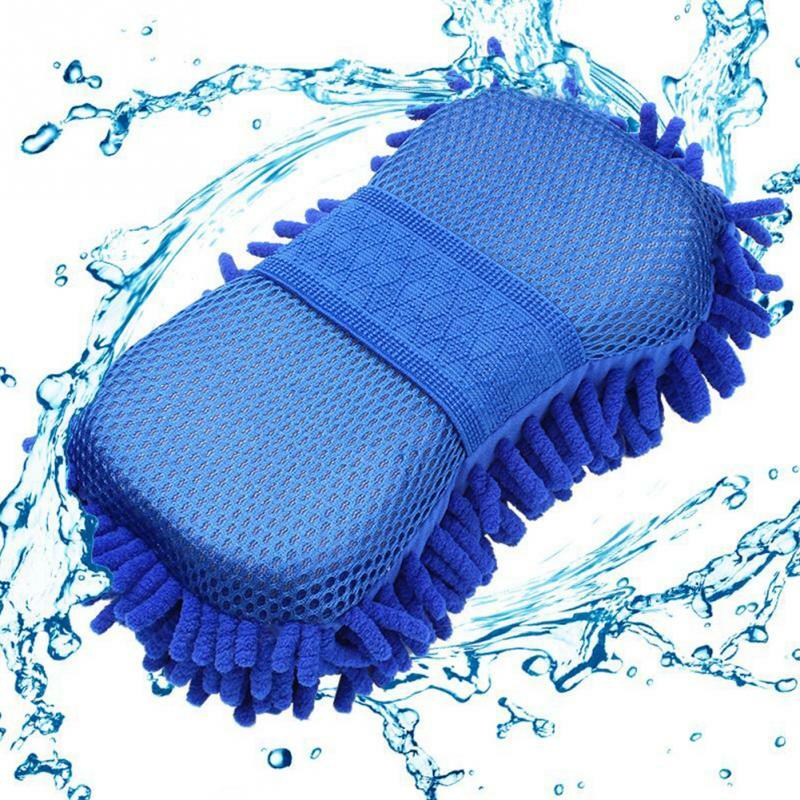 Multifunctional --- suitable for cleaning cars, glasses, floors, bathrooms, furniture, kitchen, and so on. Soft, super absorbent, make it easy to clean the car. Every fibre acts like a piece of velcro hook and loop material; trapping and holding abrasive dirt and filth deep within the pile of the premium wash mitt. Cleaning with the Microfiber Wash Mitt is good for cars, and safe for weekly maintenance washes. 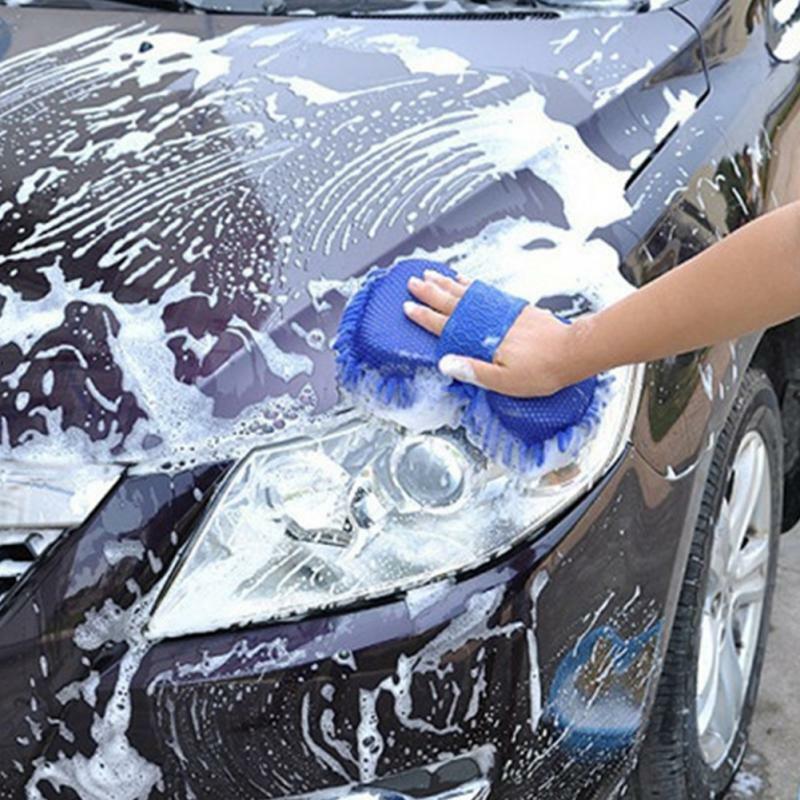 Environmental friendly material provide a safe way to clean any kind of cars. Super absorbent microfiber clean the car without any damage to the surface. Clean faster, cleaner and save more time and money. Choose only the best car wash tools for a scratch-free shine.